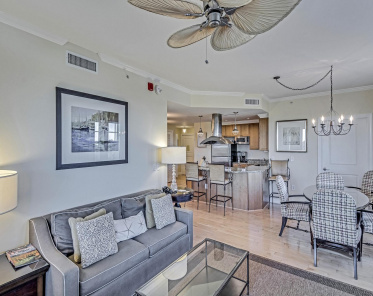 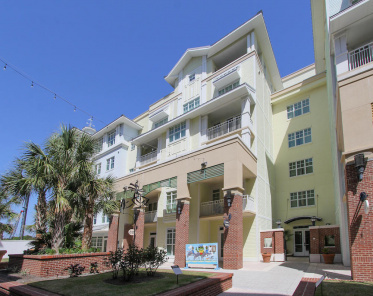 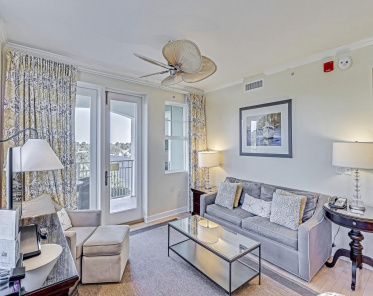 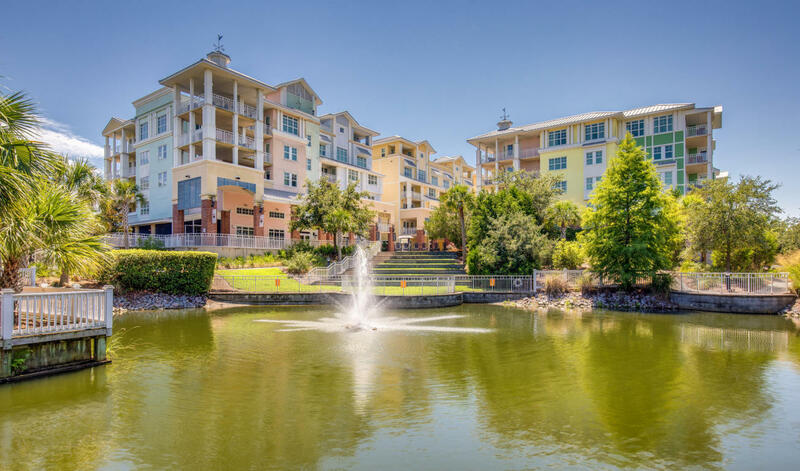 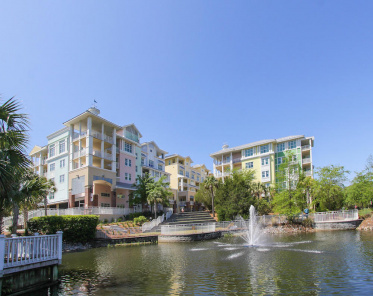 Condos at The Village Wild Dunes For Sale | The Village Wild Dunes Resort MLS Listings. 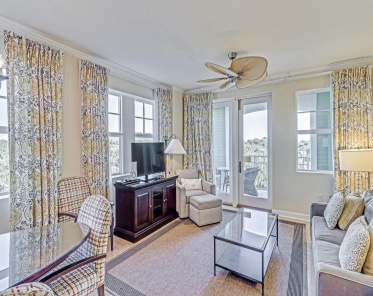 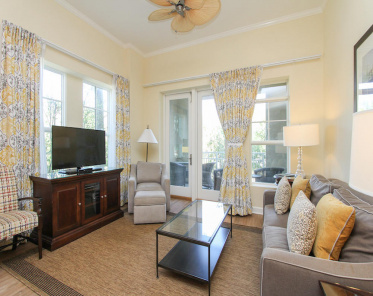 View all units for sale here by price, size, floor, views, and number of bedrooms at The Village on Isle of Palms SC. 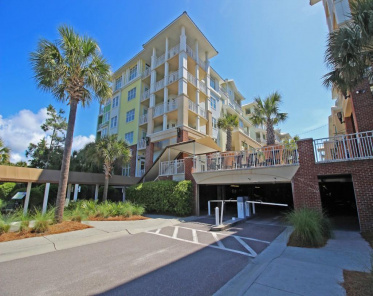 Or search all villas, condos, lots, and homes for sale throughout Isle of Palms and Wild Dunes. 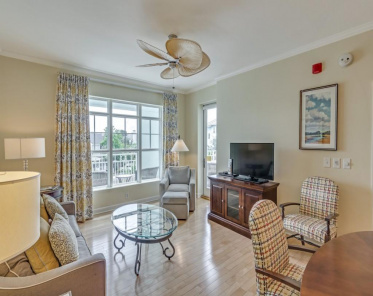 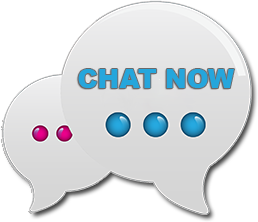 Including beachfront condos, waterfront properties & golf course view homes. 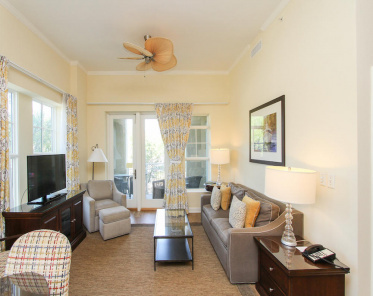 Incredible opportunity to own in the newest development inside of Wild Dunes Resort. 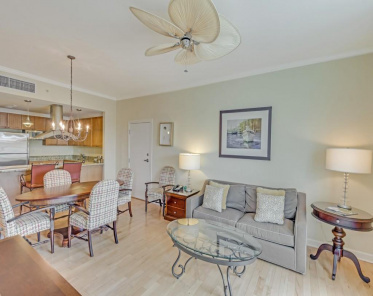 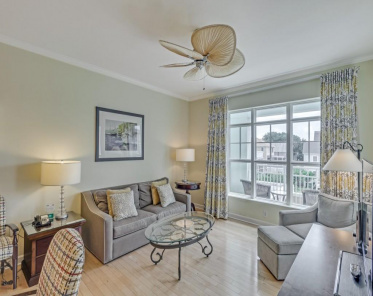 This 3 bedroom, 3 bath END UNIT with lock off(A417/A415) comes completely furnished and is absolutely gorgeous!